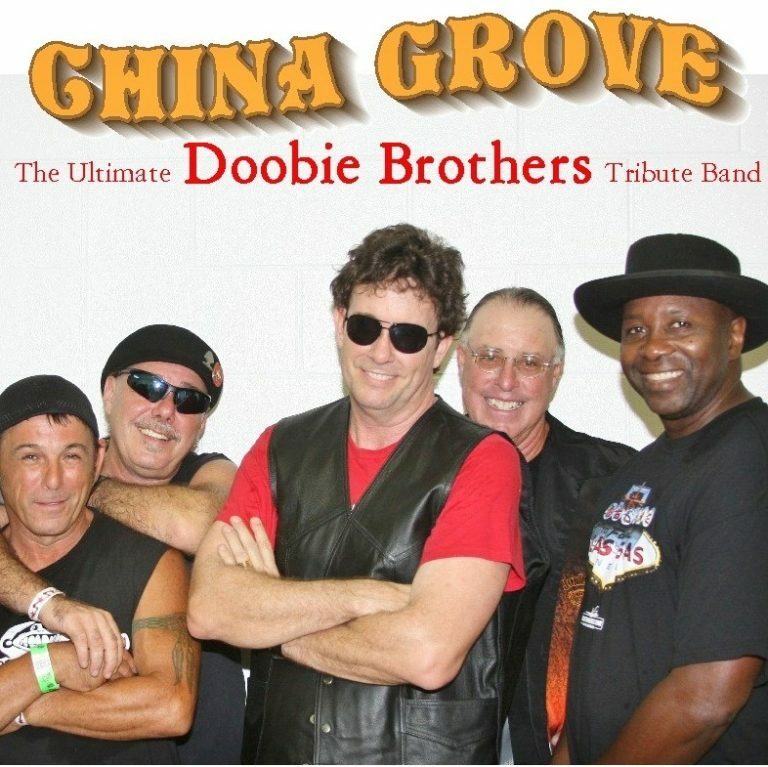 China Grove is a top-shelf Doobie Brothers tribute band from the Tampa Bay area, who’s repertoire spans the many decades and styles of the legendary California group. From the kickin’ rock of “China Grove” to the jazzy “Takin’ it to the Streets”, and from the bluesy “Dark Eyed Cajun Woman” to the Grammy award winning pop of “What a Fool Believes”, this group blazes through a sizzling set of memory-jarring classic hits and album cuts with stunning accuracy and passion. 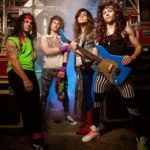 Let’s just say these guys “bring it”! 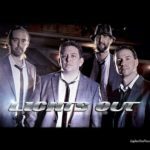 Led by vocalist/ guitarist Todd Plant, who traveled across America doing the hits of the Doobies featuring actual Doobie Brothers alumni, is now the front man for this powerhouse tribute band. So lock up the liquor cabinet and tie down the storm door ‘cause the China Grove tornado is headed for your town!